Ms. Fredenburgh was a co-principal violist with the New World Symphony under Michael Tilson Thomas and has appeared in Carnegie Hall with Sir Georg Solti conducting. She has been featured as a soloist with orchestras in Arizona, New Mexico, Brazil, Spain, Italy and South Africa. 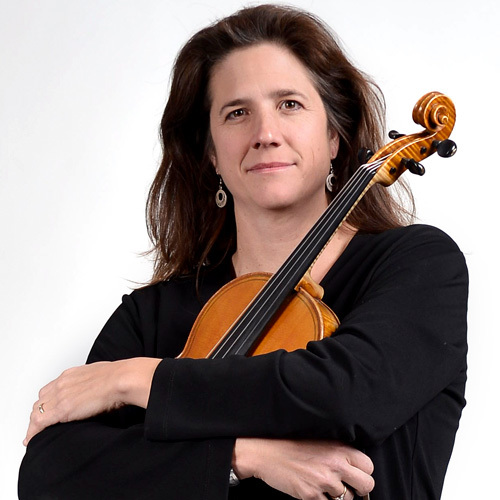 Ms. Fredenburgh has delivered pedagogical papers at several National ASTA conferences and has also performed at the International Viola Congresses and Competitions.